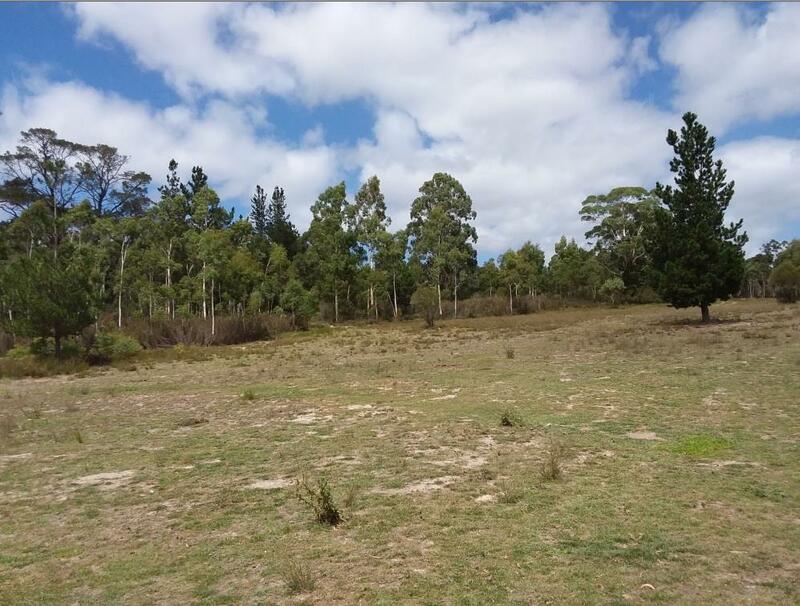 A stone’s throw from the Nerriga Township this 47 hectare property has plenty to offer every buyer, whether it is for a few livestock, recreation, development or lifestyle. 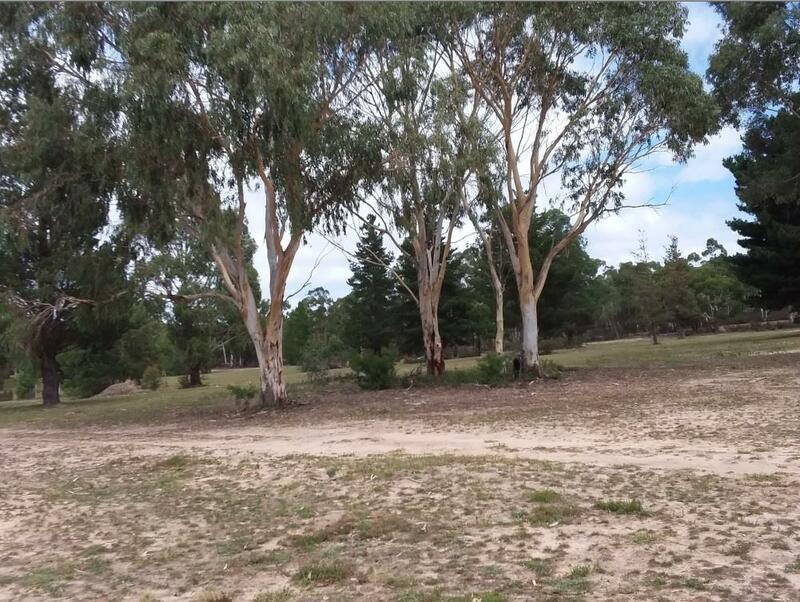 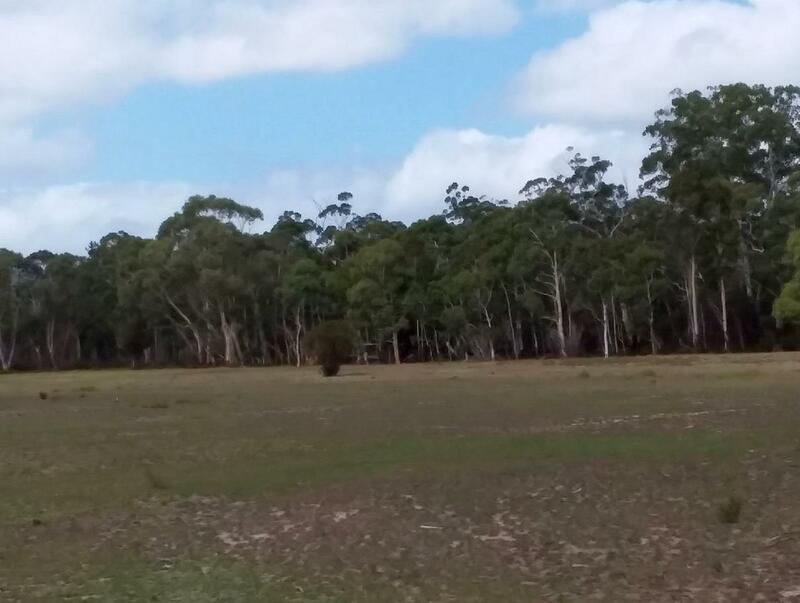 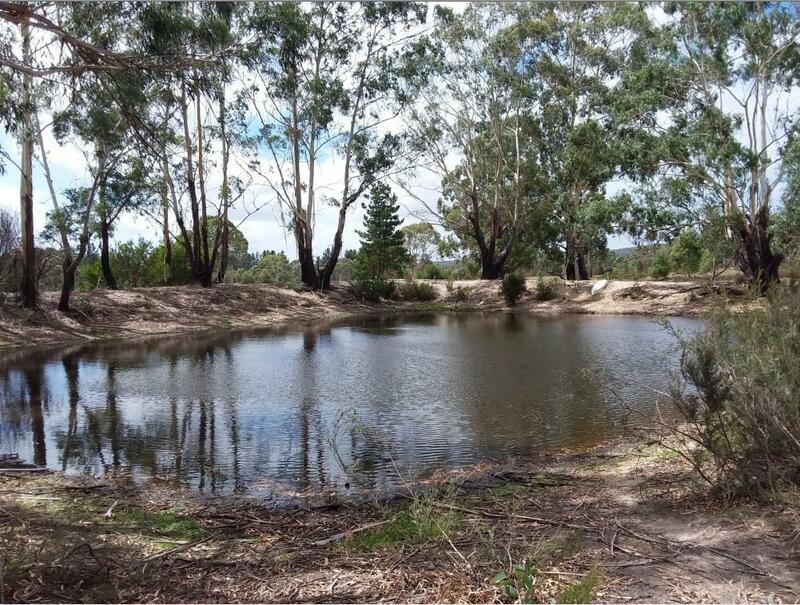 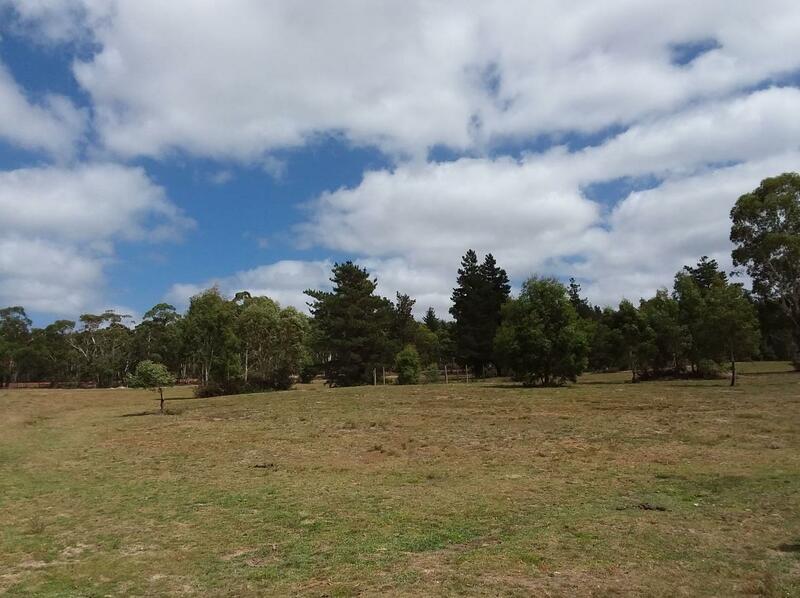 The land is approximately 50% cleared and fenced into two paddocks with one dam. 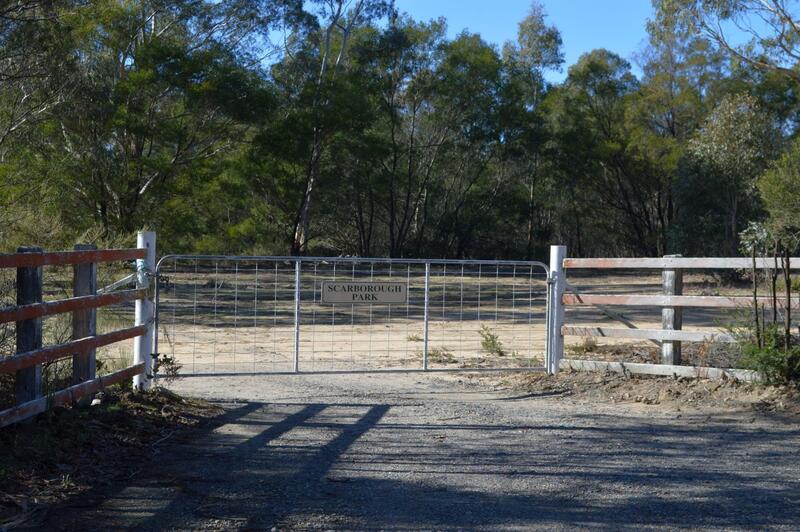 The property is currently used for horses. 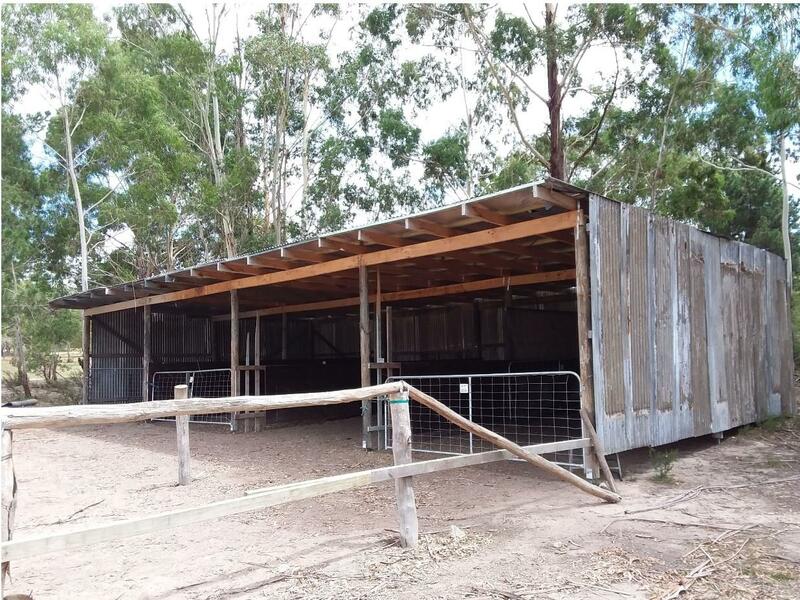 The 16m x 8m shed set beside the dam is setup as shelter and stabling. 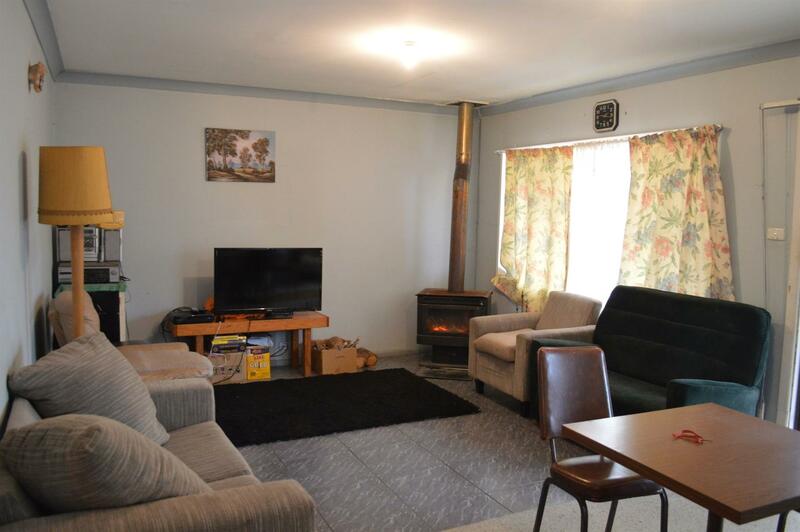 The fibro tile three bedroom home has all the council approvals plus mains power, wood heating & separate toilet. 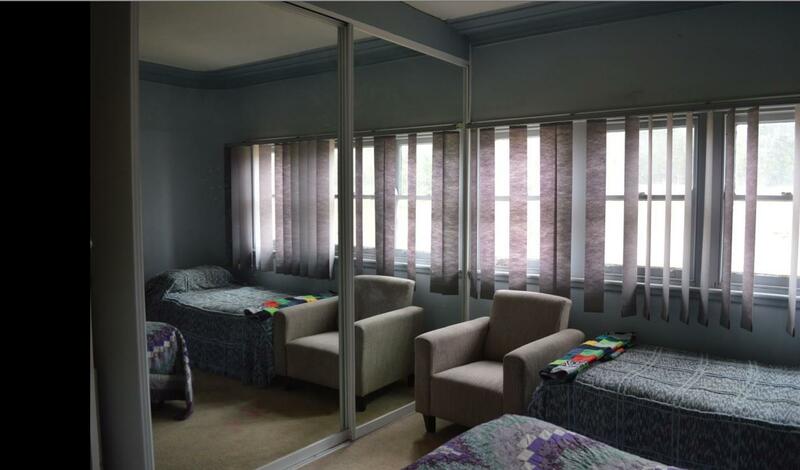 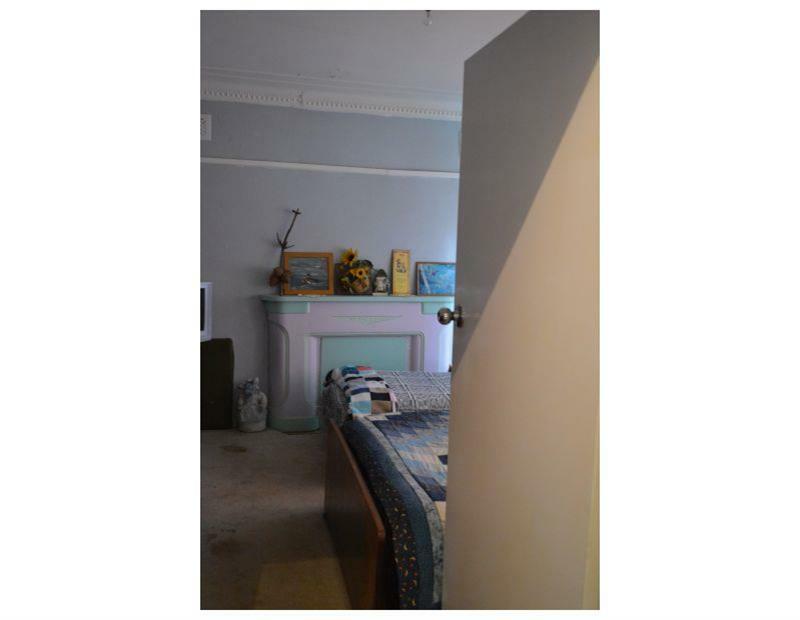 The bedrooms are all spacious and the ceilings high. 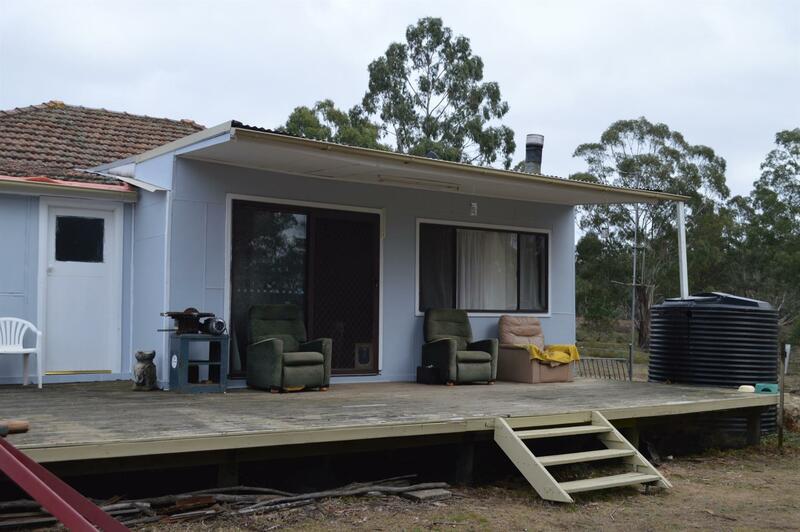 There is a veranda on the back with direct access to the laundry. 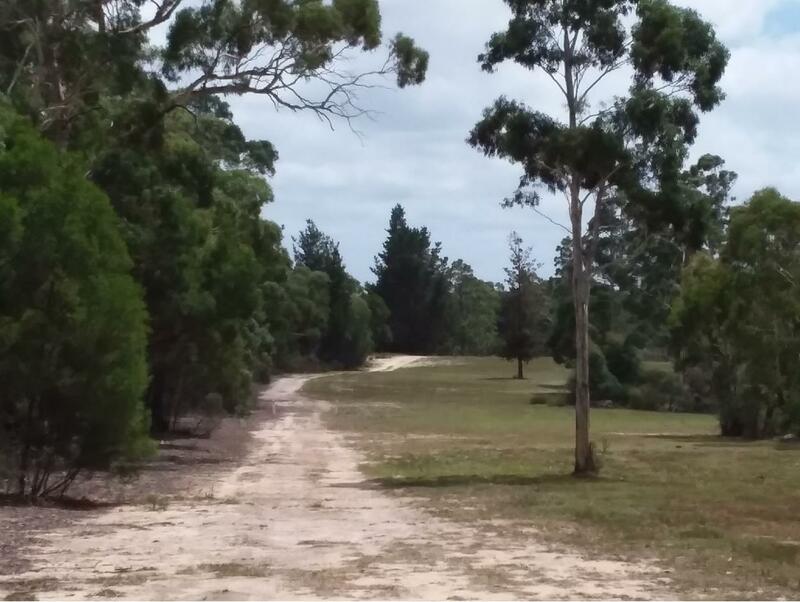 The owners have approval to sub divide the house and 7 hectares which gives the option of building a 2nd dwelling or selling the vacant 40 hectares with a building entitlement. 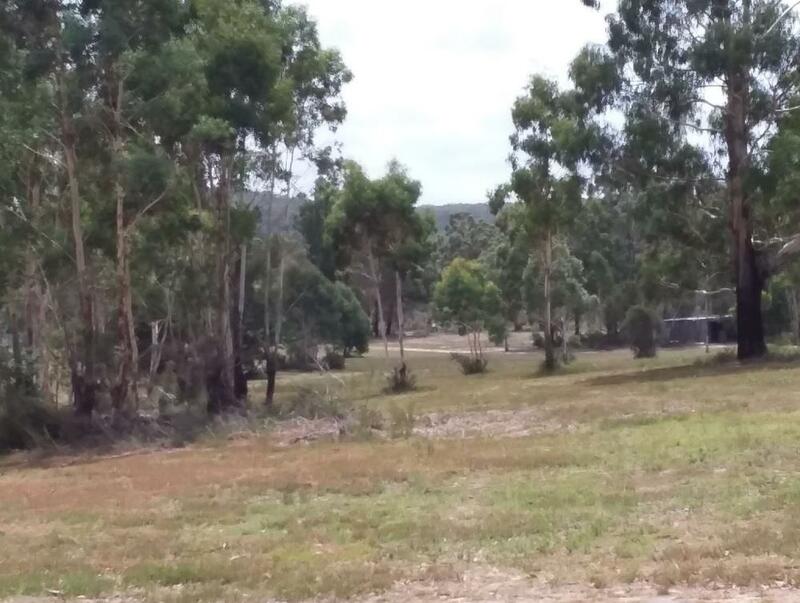 There is a school bus which collects children for the Braidwood central school at the front gate and brings them home again in the afternoon. 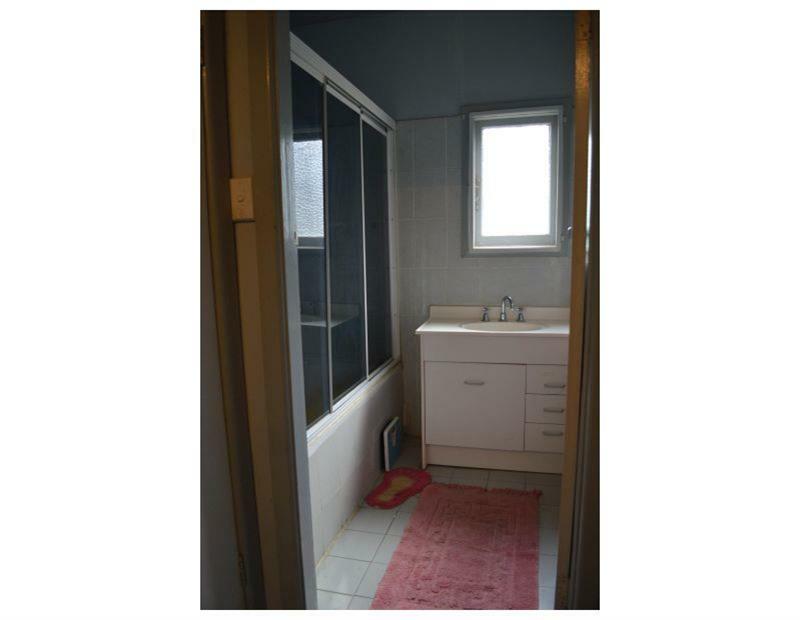 One x 20’ shipping container is included. 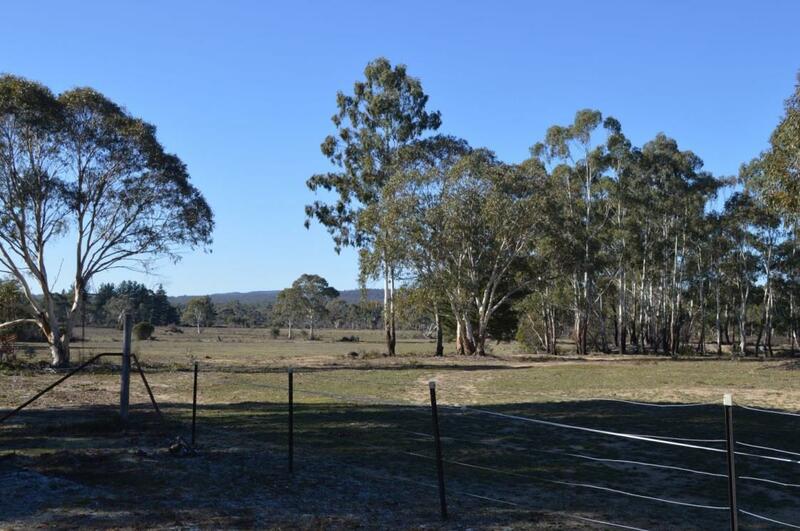 60 kilometres to Braidwood 70 kilometres to Nowra and 80 kilometres to Goulburn means there is plenty of choice for shopping and day trips or work while still being able to come home to your very own rural lifestyle property. 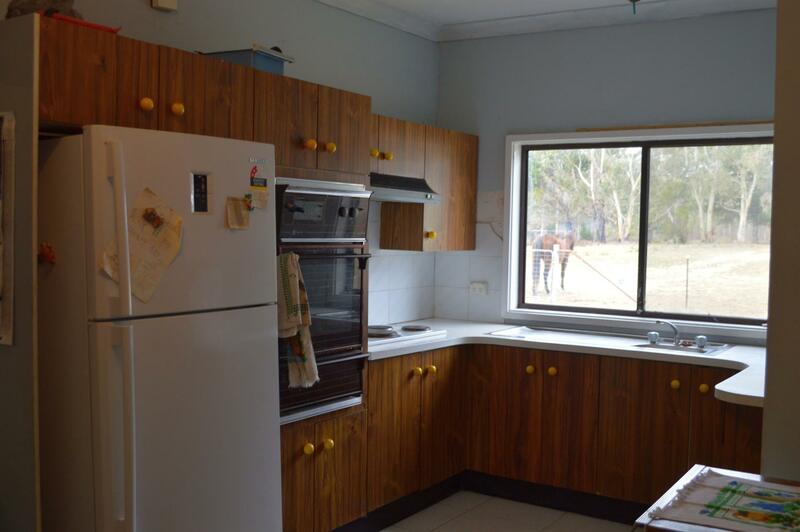 Contact the agent today for additional information and to arrange an inspection. 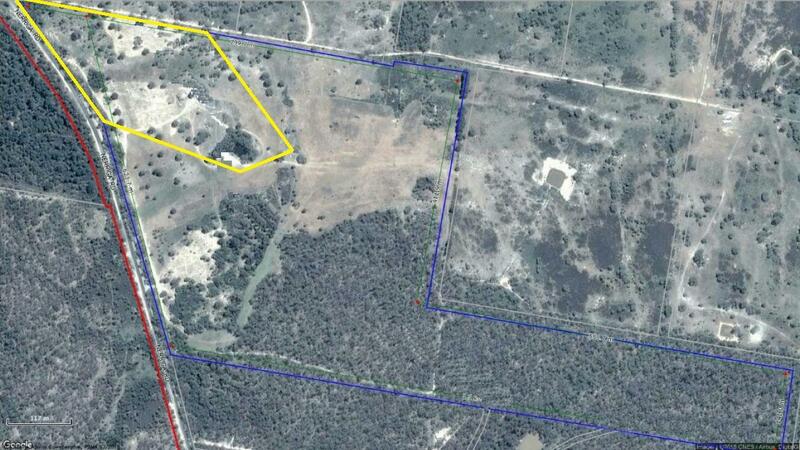 Land Size: 47.3 Ha (116.88 Acres) approx. 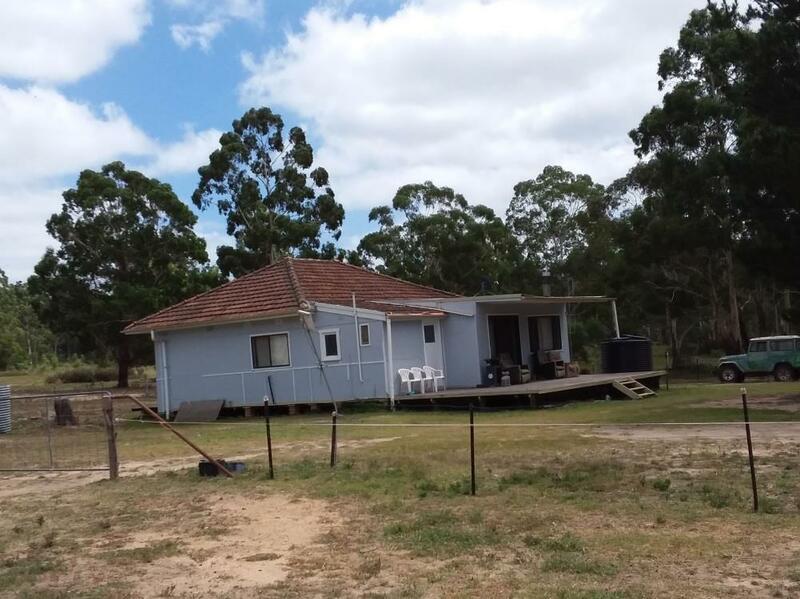 Dear Judy, I am interested in 6673 Nerriga Rd, Nerriga, NSW 2622, Listing Number 2860918 which I found on http://taragorealestate.com.au.